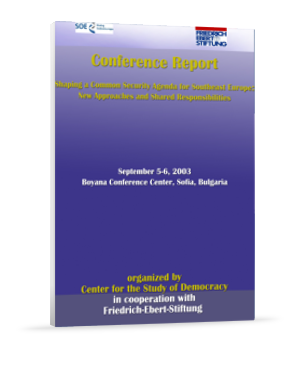 The two-day conference, entitled “Shaping A Common Security Agenda For Southeast Europe - New Approaches And Shared Responsibilities”, took place on September 5 and 6 in Sofia, Bulgaria. The conference covered some of the key aspects of the future of Southeast European (SEE) security in the context of EU and NATO enlargement. More specifically, the objectives of the conference were to address three major issues. 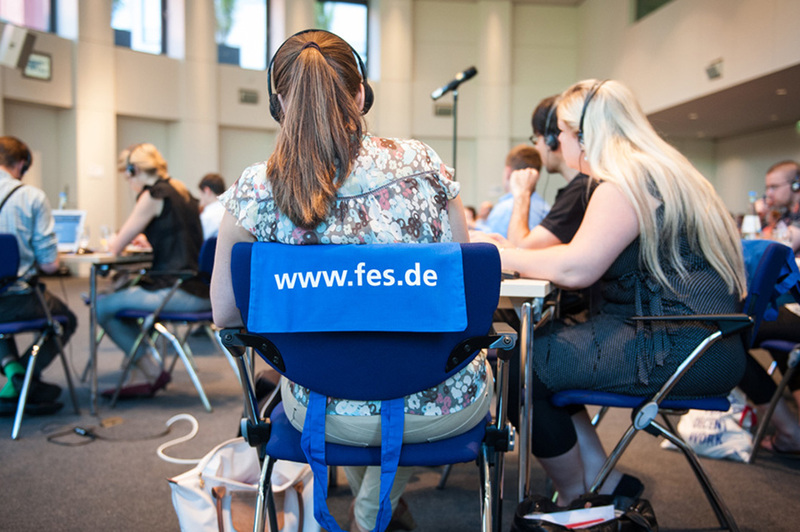 The regional office of Friedrich Ebert Stiftung (FES), in Zagreb in cooperation with the Budapest office of FES, organized in Budapest in October 2003 a workshop on the issue of public services on the local and regional level. 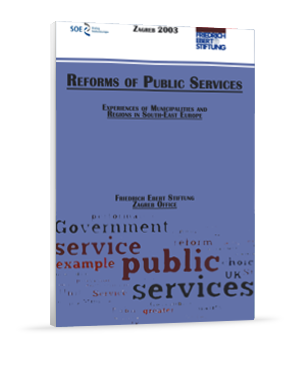 The results are presented in the publication Reforms of Public Services: Experiences of Municipalities and Regions in South-East Europe. During the workshop experts of various countries from SouthEast Europe compared and discussed different approaches in the region for the provision of public services to citizens on the local level. 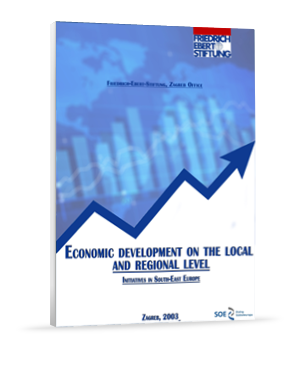 The publication Economic Development on the Local and Regional Level is the result of a workshop held in Zagreb in March 2003, organized by the Zagreb office of Friedrich Ebert Stiftung (FES). During the workshop, experts of the various countries of South-East Europe discussed the question of what a local government can do for its own economic development and the development of the region. Experience shows that the development of each local unit is unique, even though the juridical framework and regulations are the same for all units within a single country. The project executed from May 2001 to May 2002 gave the chance to 60 young people to experience the charms of intercultural learning. 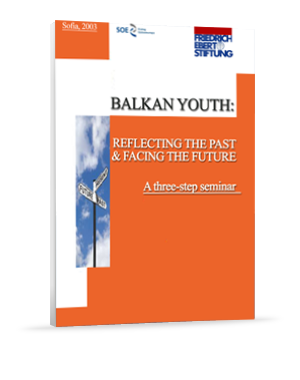 We are proud to have been able In the project to see young people becoming active citizens and reflecting deeper on the realities and the challenges of the future of the Balkan countries. The established Bosporus Group - Tirana and Bosporus Group - Skopje rises the hope for new cooperation activities on the Balkans and evergoing learning possibilities for Youth.